Paper towels and toilet tissue are the most important products in your restroom, and they run out quickly. 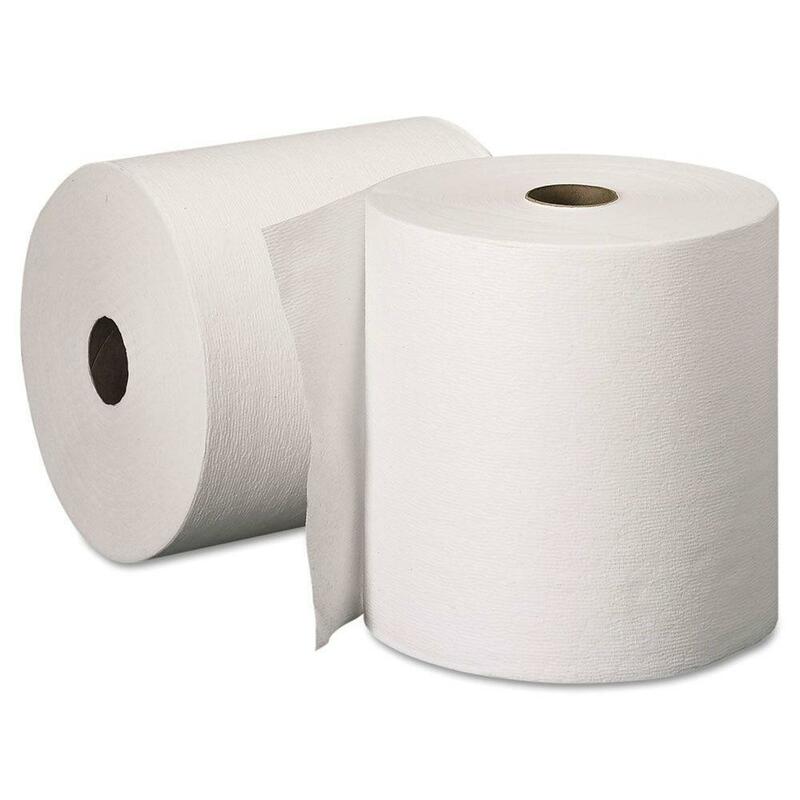 Lucky for you, we provide wholesale paper towels and toilet paper so your business restrooms are always stocked. 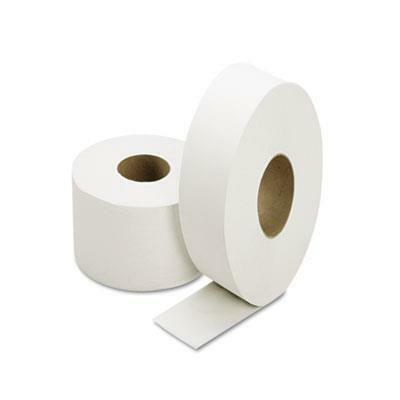 Look for the commercial toilet tissue dispensers that fit your space, and buy toilet paper in bulk. Stock up on plenty of paper towel refills because no one likes to walk out of the bathroom with wet hands.